A Virtual Private Server hosting plan with plenty of features could certainly ensure the unproblematic performance of your US-oriented site. The data center facility location is a decisive factor in selecting your VPS server. We work with a state-of-the-art data center facility situated in downtown Chicago, which will guarantee you the fastest website loading speed conceivable. 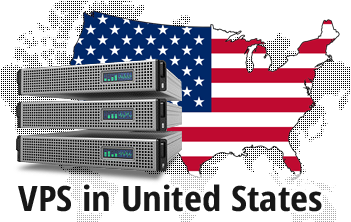 Just select the US datacenter along with your preferred Virtual Private Server hosting package and OS on the signup form and we'll set up your VPS immediately. Each Virtual Private Server also comes with an administration dashboard, a free hosting Control Panel and free reseller hosting tools. Copyright © One 4 All Network 2004 - 2019. All Rights Reserved!